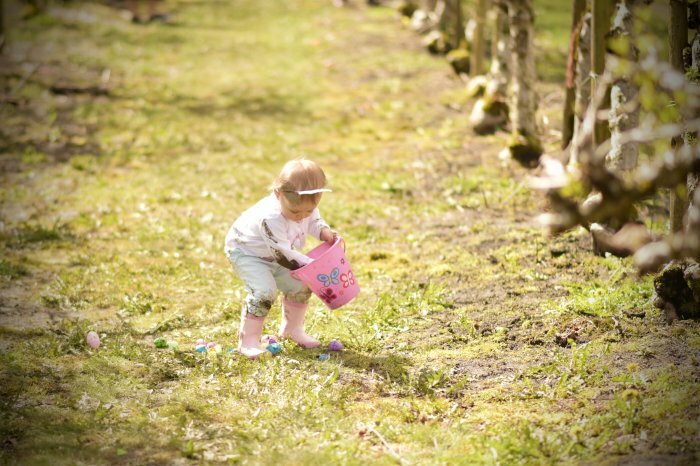 Join us for our 7th Annual Easter Egg Hunt at the Chilliwack Corn Maze on April 19th & 20th from 10am –4pm. Our egg hunt takes place in the apple orchard and every child receives a goodie bag for their efforts. Come with the whole family and stay as long as you like. We promise your kiddos won’t run out of things to see and do! $9 including tax for children 2 and over, adults are FREE.